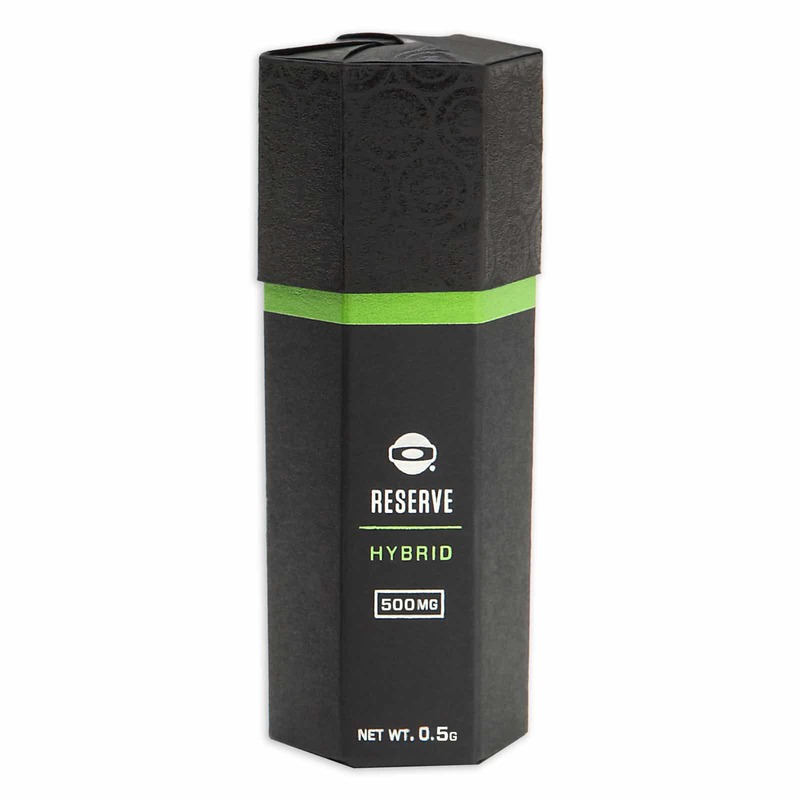 This personal cannabis oil vaporizer cartridge is perfect for portable, disposable and discreet use. 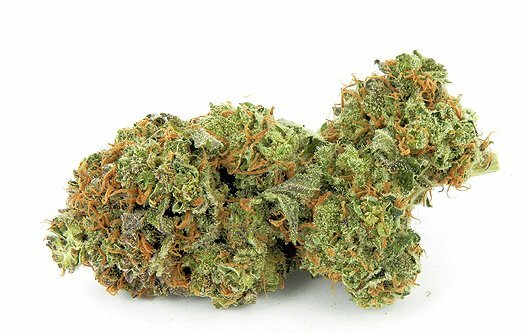 Available in Sativa, Indica and Hybrid varieties. 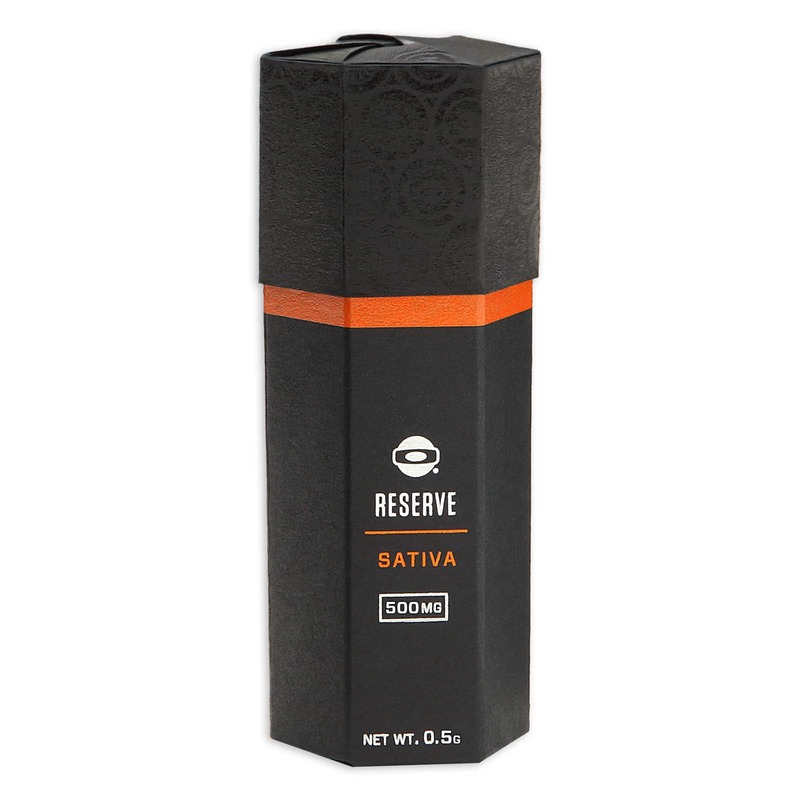 Choose from 150mg, 200mg and 500mg of THC content. 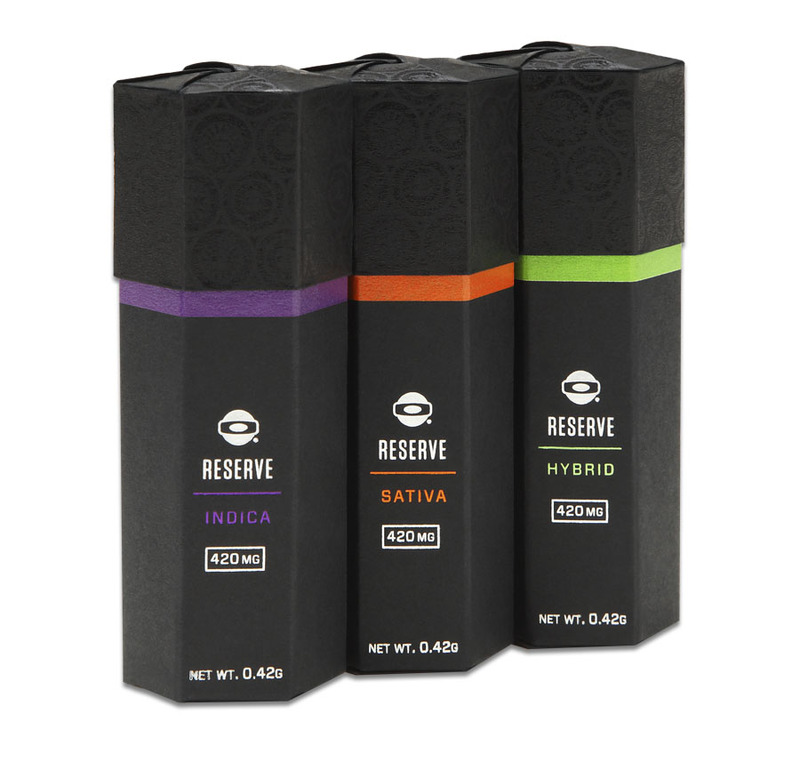 The Reserve Cartridges are Open Vape’s premium offering of ultra-refined cannabis oil. These cartridges are ideal for quick, low-profile use. 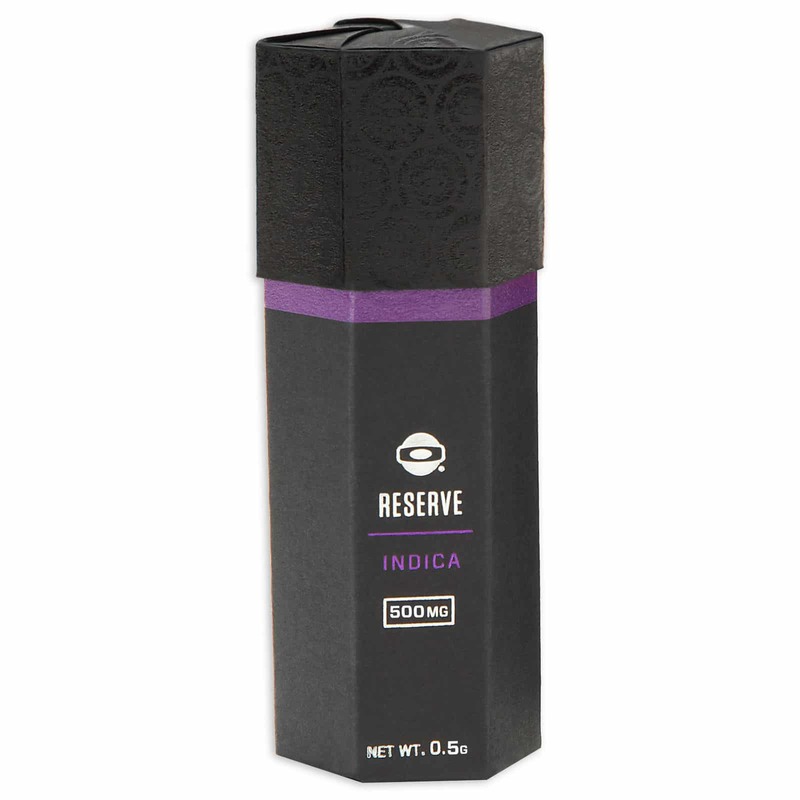 Available in Sativa, Indica and Hybrid varieties. Contains 420mg of THC. 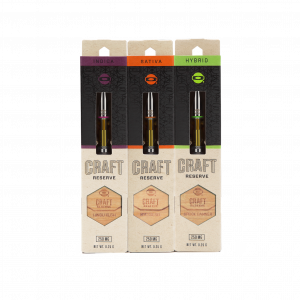 Open Vape’s most potent and flavorful cartridge is the Craft Reserve, made with hand-selected flower in small-batch, artisan-crafted oil. 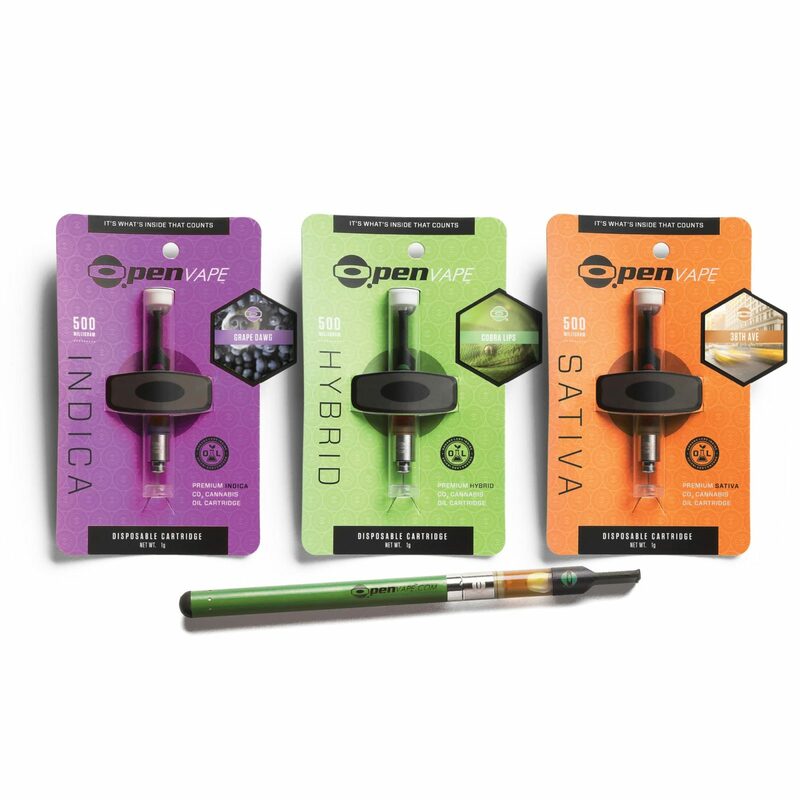 This size of this cartridge makes it perfect for portable, disposable and quick use. Available in Sativa, Indica and Hybrid varieties. Choose from 250mg or 500mg of THC content.